Do you see the butterflies flying in your garden with all the flowers booming? Are you getting crafty to bring the butterflies home? 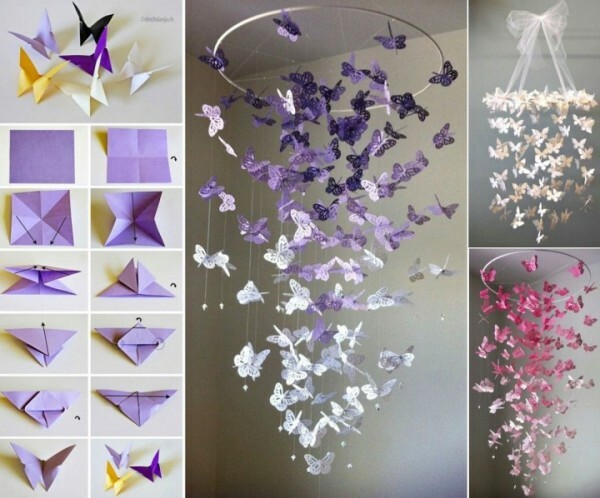 These butterfly chandelier and mobiles are so fabulous and will add spring breeze to your room decoration.See the tutorials at link below..